We all know that there are Beatles fans all over the world each with their own personal level of passion and obsession. Recently a fan wrote to us about a discovery she made while exploring the jungle in Thailand. 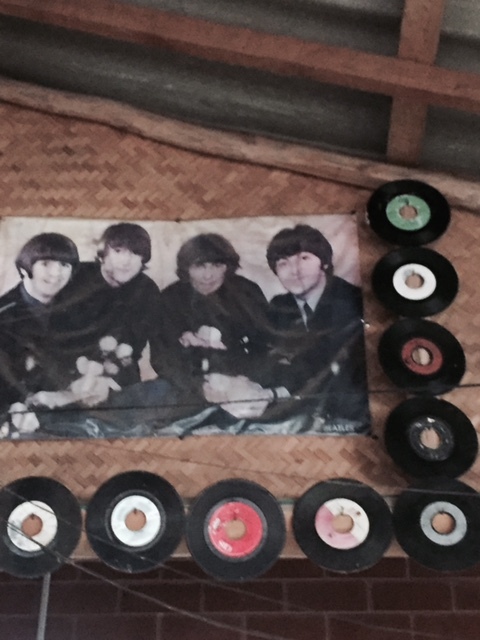 Dominique was in the jungle and stumbled upon a devoted fan and his Beatles resort. 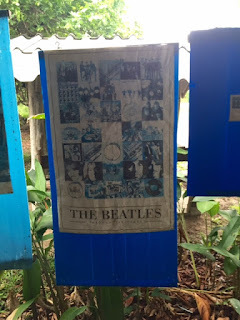 The man and his wife tried to turn their passion for the Beatles into a resort with a Beatles theme. 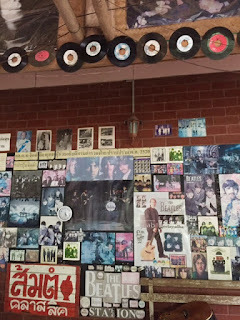 Dominique didn't think that it seemed to be successful, but she was fascinated by his memorabilia and the incongruity of the setting. 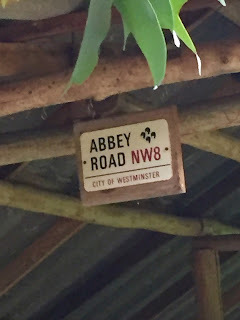 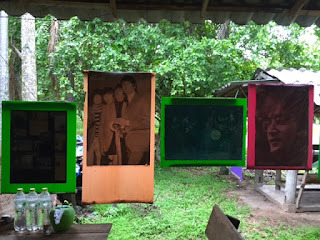 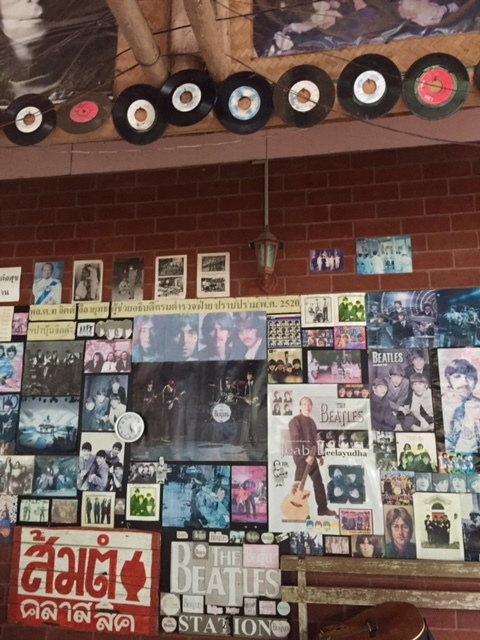 She took the photos below to share this jungle Beatles oasis with other fans. 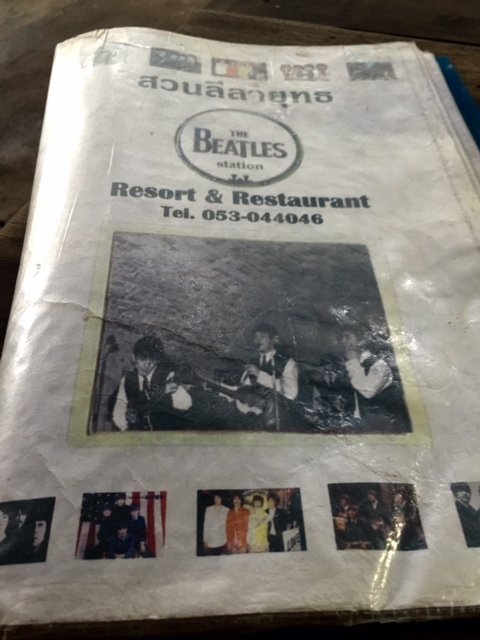 Cool story. 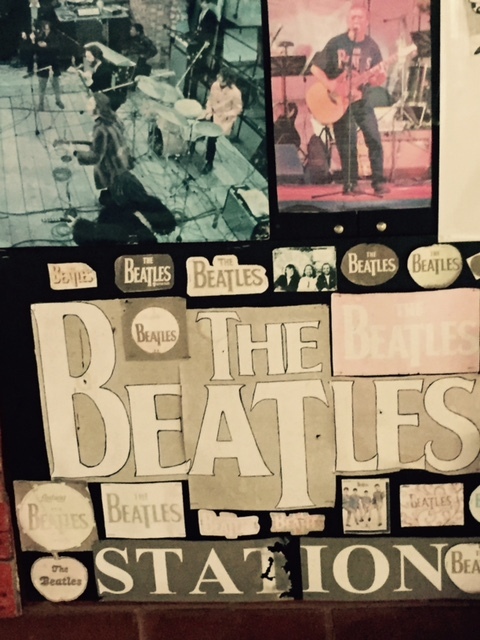 Thanks to Dominique for capturing and sharing this rather offbeat account of Beatle fandom.